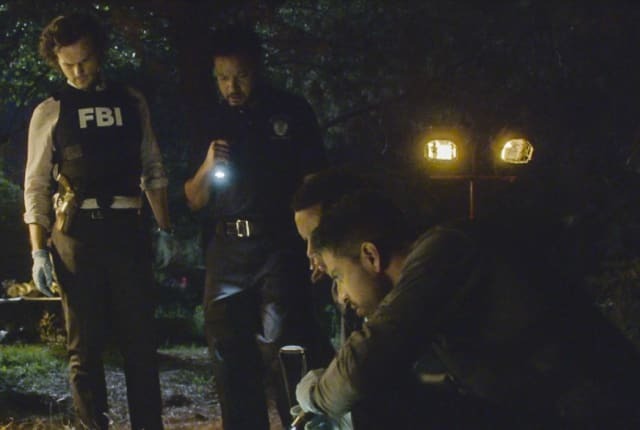 Watch Criminal Minds Season 14 Episode 1 online via TV Fanatic with over 6 options to watch the Criminal Minds S14E1 full episode. Affiliates with free and paid streaming include Amazon, iTunes, Vudu, CBS All Access, Verizon On Demand, and CBS All Access (Via Amazon Prime). On Criminal Minds Season 14 Episode 1, BAU finds surprising clues in their own history to solve why Reid and Garcia have been abducted by Benjamin Merva.